S36E08 Gaggin on ’em – Outwit. Outplay. Outcast. Nick is here and it’s great to have our abusive host back! 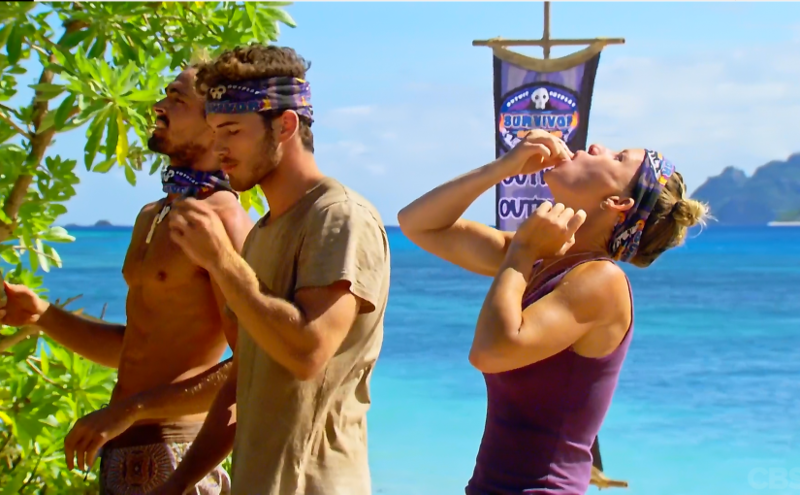 We talk about the fallout for Angela after last week’s vote, debate Laurel’s current position between tribes, and praise Wendell on almost all counts. Plus, Brian gets pissy.